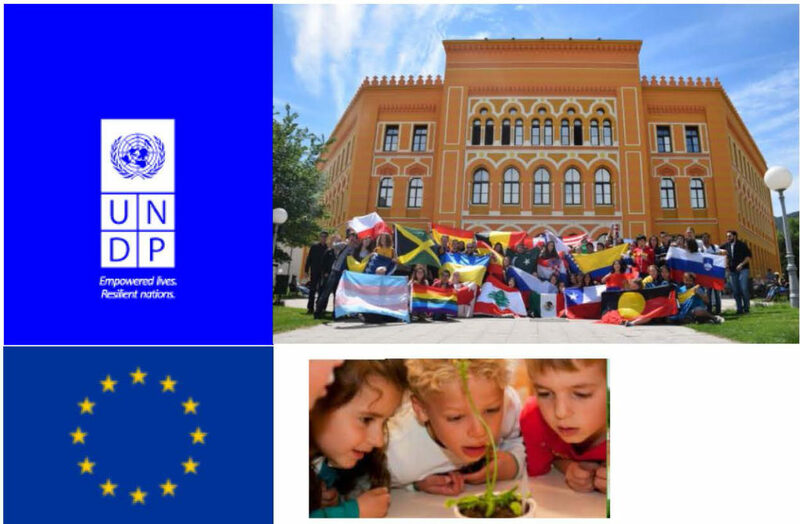 The BAMB pilot Green Design Center (GDC) will be presented during the European Researchers’ Night organized in collaboration with UNDP and United World Collage in Mostar. The aim of the event if to promote innovation and new technologies and bring the science closer to the children and students. GDC will be presented on Friday evning during the night event. Some students will present their work on GDC and results of International Design Studio’s. The program starts at 17:00 o’clock. 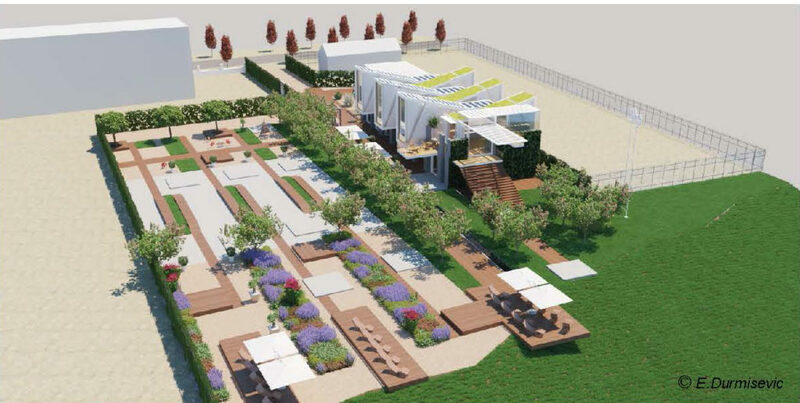 Green Design Center in Mostar is envisioned as an innovation hub and international meeting place that is bringing creative, knowledge and production industries together around resource efficiency and Reversible Building Design concepts a key to circular economy in construction. It will be used for educational purposes and as a circular and innovation platform for green resilient city of tomorrow.